BLOOMINGTON, Ind. - Feb. 7, 2015 - PRLog -- As centennial commemorations of DW Griffith’s Birth of a Nation gear up, a new book by historian Cara Caddoo proves African Americans helped invent the movies a decade before the first Hollywood film. 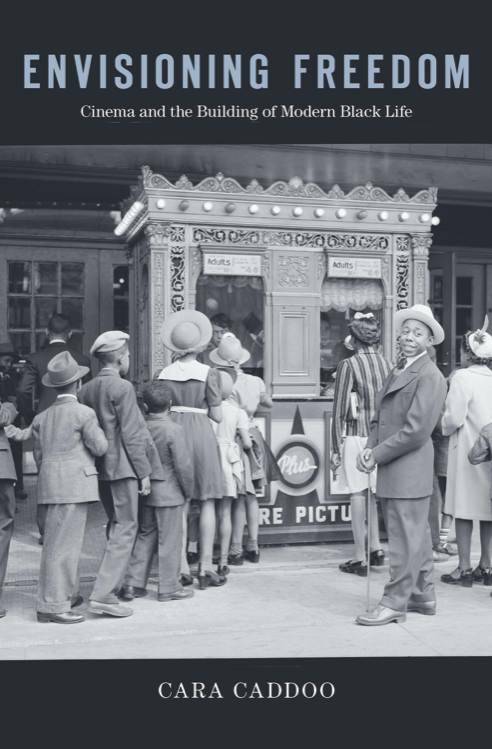 Published by Harvard University Press, Envisioning Freedom: Cinema and the Building of Modern Black Life uncovers the forgotten history of black inventors, filmmakers, and exhibitors. 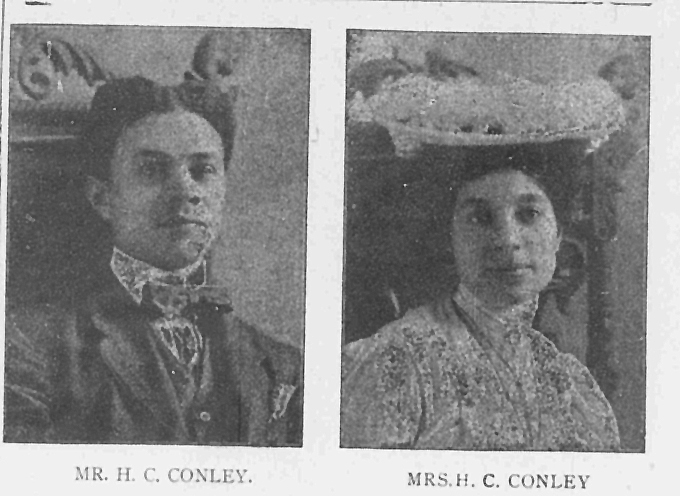 Years before the 1915 debut of Griffith’s pro-KKK film, which is widely credited for inaugurating “modern American cinema,” African Americans produced their own films and built their own theaters. 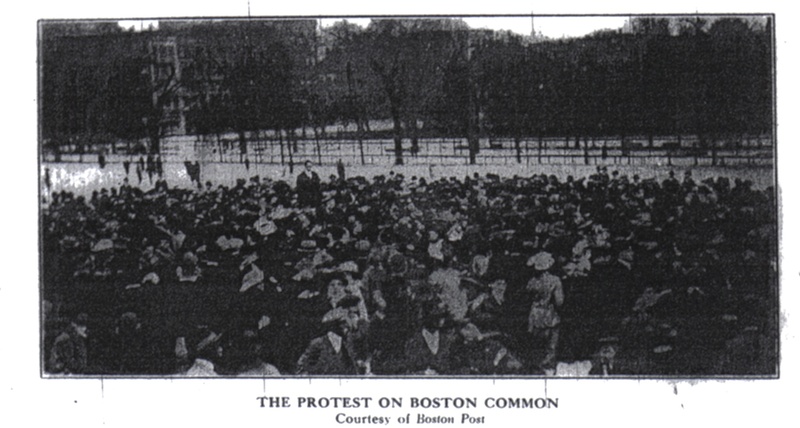 Caddoo explains that this began in the 1890s—more than a decade before Hollywood, and long before the rise of better-known black filmmakers like Oscar Micheaux. 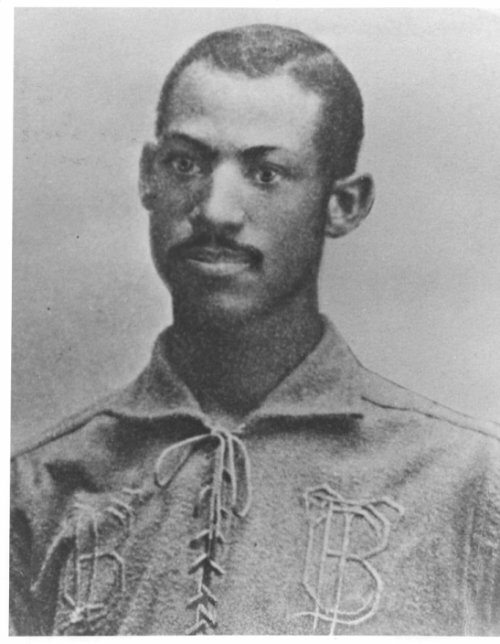 Envisioning Freedom is packed with colorful characters such as Fleetwood Walker, the first—and last—major league baseball player before Jackie Robinson. Caddoo writes that Walker became an inventor and traveling motion picture exhibitor after his baseball career. One of his most important inventions was an alarm system that enabled film projectionists to switch seamlessly between reels of film.